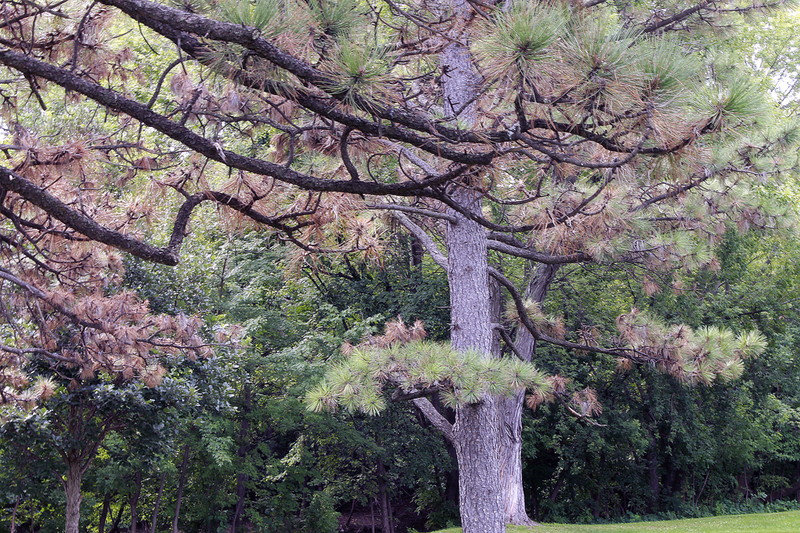 How long does it take to replace a mature white oak? 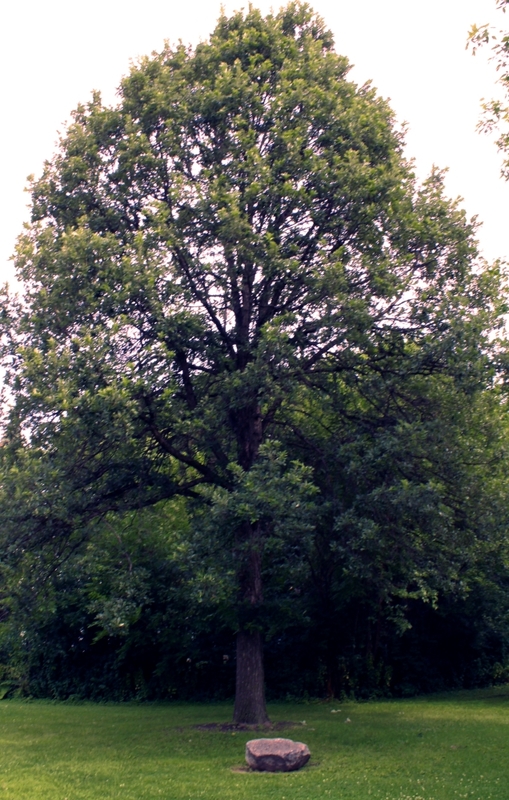 This tree is almost thirty years old, planted in 1988; and even though a white oak can live for centuries, a slow grower, it will take a good part of it’s lifetime to attain its full height of approximately 150 feet or more. Posted in a dedman-tillemans, Flora, Landscape Ecology, Photographs | Comments Off on How long does it take to replace a mature white oak? 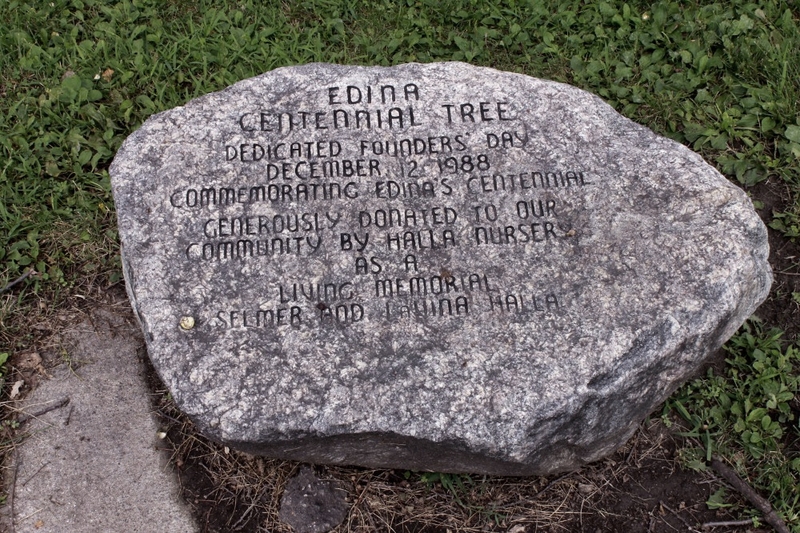 Tags: Edina Mills area, how long to grow another mature oak tree?